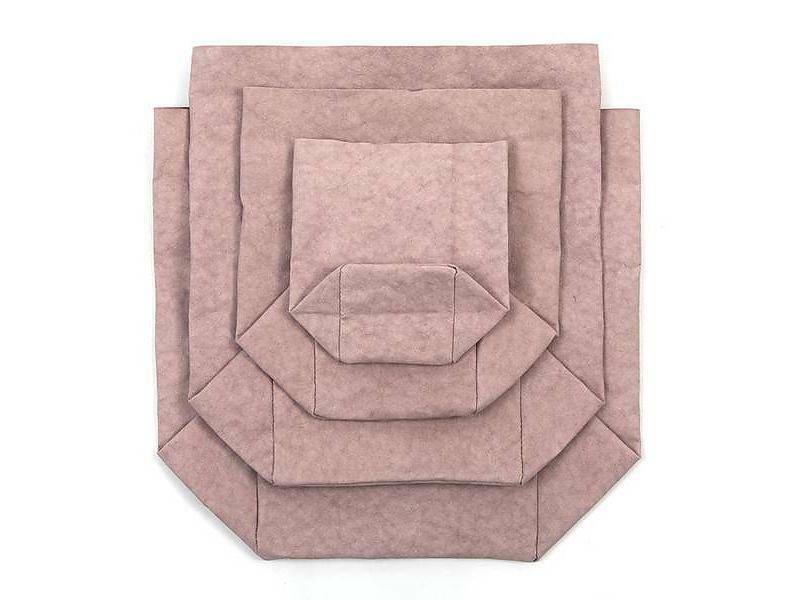 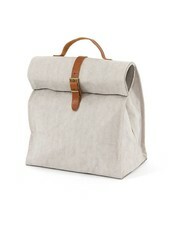 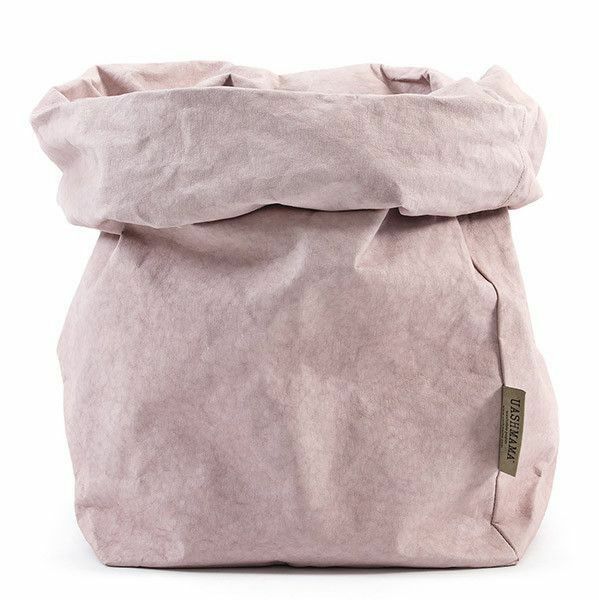 Beautiful, original and organic washable paper bag in Pink / Quarzo Rosa by Uashmama. 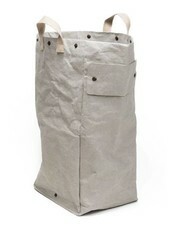 Uashmama paper bags are famous for their style, quality and multifunction. 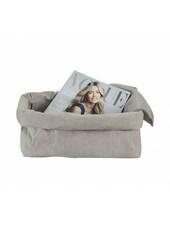 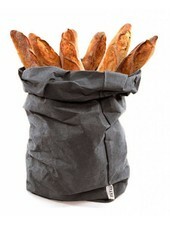 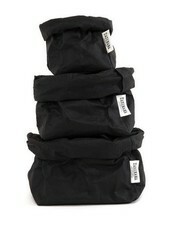 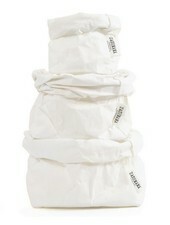 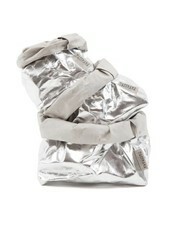 They can be used as a storage basket, flower pot or present food, bread and wine.